Wow! Hasn’t 2014 gone quickly? In the last 12 months we’ve revamped our brand and website, whilst also helping countless schools do the same. Here are just a few of our highlights from the last year. January: New year, new website! The first month of 2014 saw us launch a new website, as well as a new brand. We developed our new image in-house, with the help of our expert team of designers and developers. Looking to change your school’s image? Contact us to discuss how we can help. We help several different types of schools with their websites, and just one of those is The BRIT School, with Adele and Jessie J amongst its famous alumni. We also love supporting local organisations too, with the website for the Peterborough Music Partnership going live in the same month. In April we celebrated turning 13! We also saw the launch of the new Heelands School website, with the cutest animated illustrations - shown below! We don’t just produce websites for individual schools, but trusts and partnerships too. In May, the Stamford Endowed Schools website went live, with beautiful photography built into a completely responsive design. We regularly take part in local events, especially those supporting local schools. e4education Managing Director John Roach presented an award at the Peterborough Film Awards, where entries focussed around “remembering the fallen”, commemorating the 60th anniversary of the D-Day landings. July also saw the launch of our first video home page. St John Plessington Catholic College opted to have a video integrated into their home page design, depicting life at the school. It looks amazing on a range of devices. During 2014, we were proud to have been selected to design and build an alternative results table for schools in the UK, along with The PiXL Group. The table would take into account various factors, including extra curricular activities. Websites have been compulsory for maintained schools in the UK since 2012, but in October this year Ofsted brought in further regulations which required specific information to be posted online. We wrote about it here, and are continually dedicated to ensuring our schools are Ofsted ready. In November we attended a PiXL event in London, where we launched the first edition of EduTech Hub, our magazine for school leaders and teachers. Read it for yourself, here. We also launched two amazing websites: Greenshaw High School and Thomas Deacon Academy. If you didn’t already know, the national curriculum now requires students to learn about coding in school. The Hour of Code initiative saw millions of students worldwide take part in games and activities online to develop their coding skills, and we put together a list of the best tools on the web. 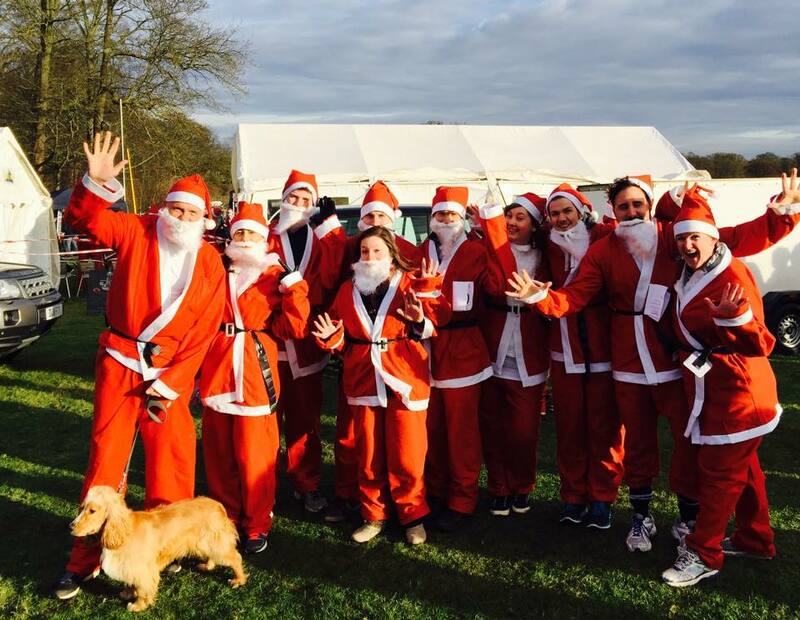 Some of the team here at e4education also rounded of the year with a charity fun run dressed as Santa, with our PR partner Athene Communications. We've got some exciting projects lined up for 2015, and can't wait to share them with you!